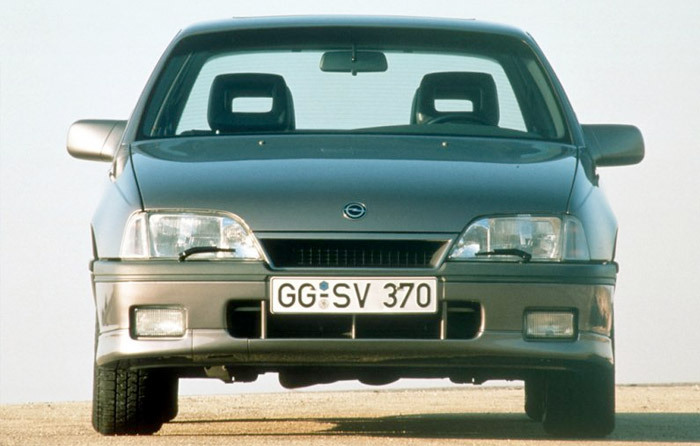 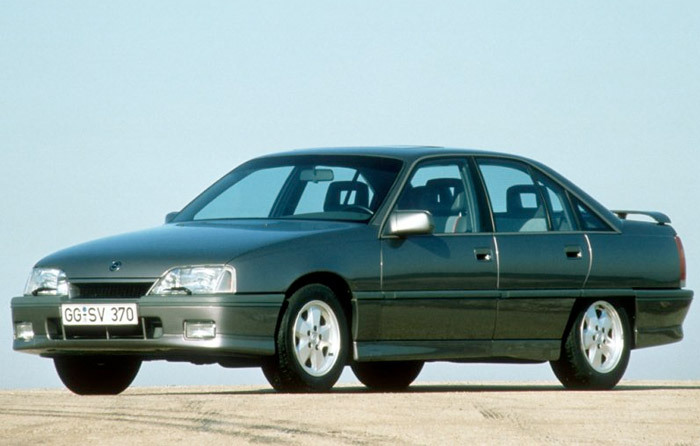 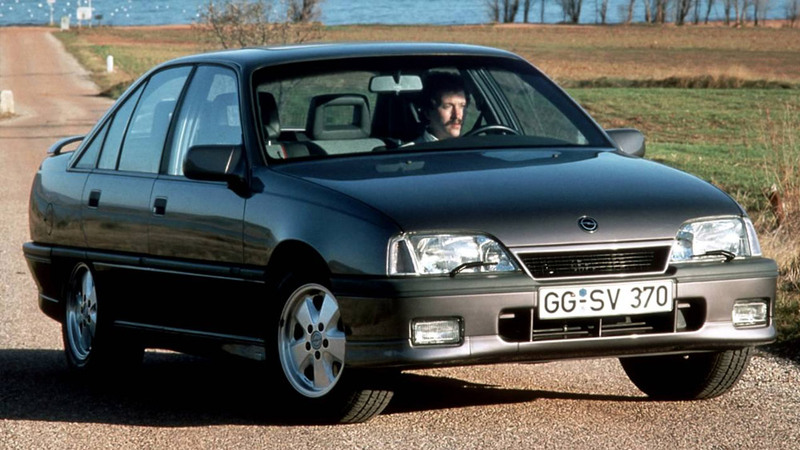 There still was some room in Europe for a medium-big, rear wheel drive car not coming from an specialist manufacturer, and Opel seized the opportunity. 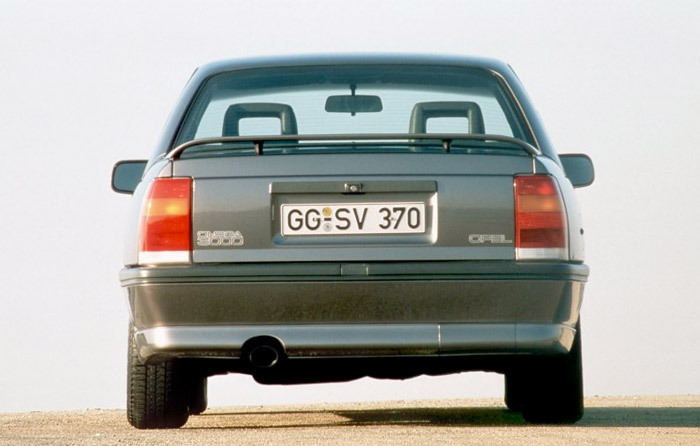 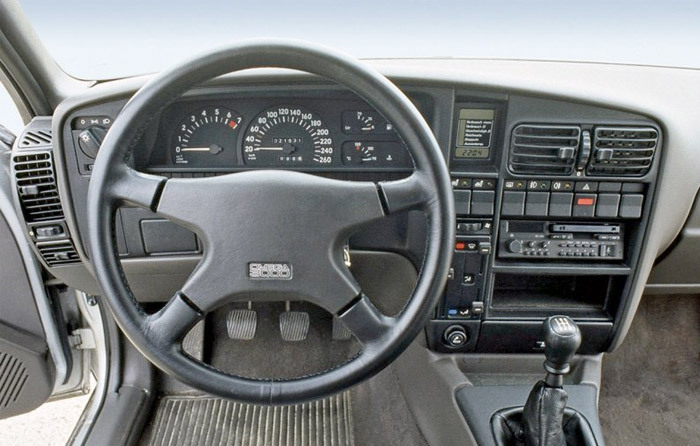 Omega was ment for an spot lower to Senator position, but in fact it had a longer wheelbase, more room and bigger trunk than the older big Opel. 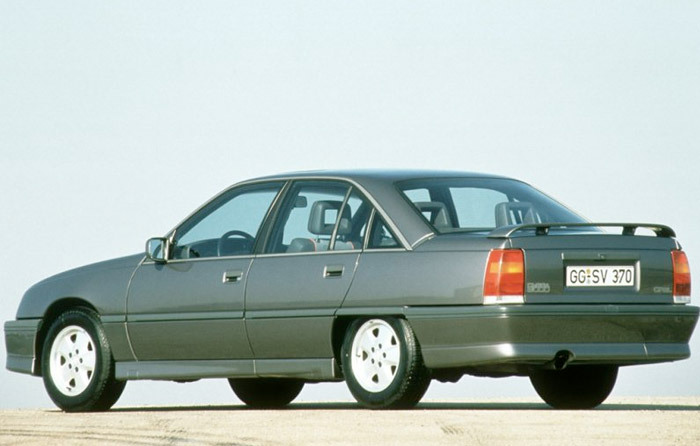 Refined suspensions, good comfort and advanced aerodynamics made a very pleasant car. 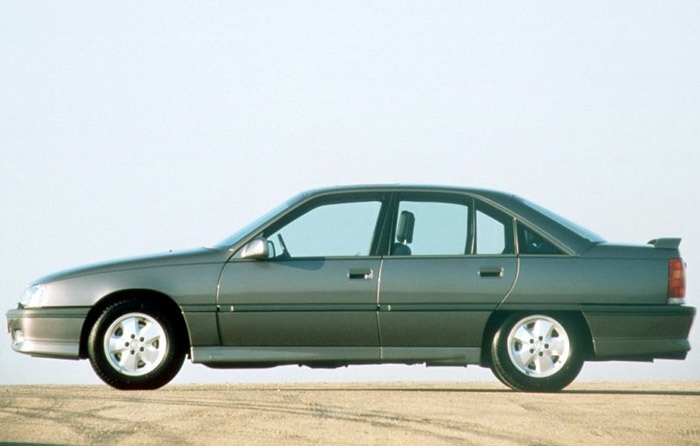 Displacement was polarized between the modest 1.8/2.0 4-cylinder engines and a powerful, costly 3.0i V6 with 177 hp.